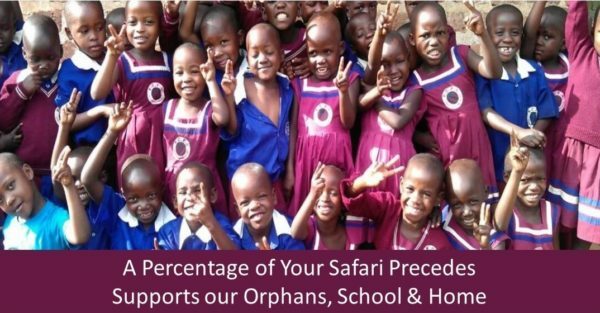 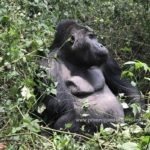 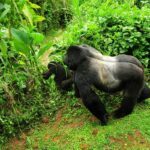 The 18 Days Uganda Comprehensive Safari is an all round encounter of Uganda offering any Uganda Safari undertaker a complete experience of the Pearl of Africa. 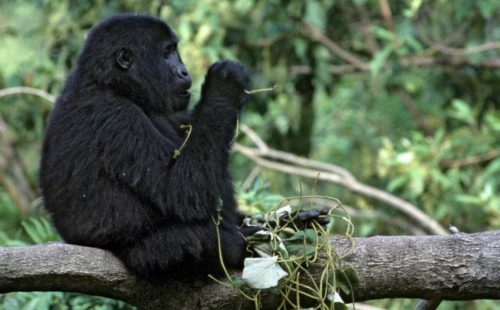 The safari features adventure white water rafting on the Nile River, the hike to the Sipi Falls, extensive wild game viewing in Pian Upe, Kidepo Valley National Park, Murchison Falls, Queen Elizabeth and Lake Mburo National Park presenting possibilities for viewing leopards, lions, Rothschild giraffes, Roan antelope, Impala, eland, tree climbing lions, cheetah, buffaloes, jackals, topis, Jackson’s hartebeest among others. 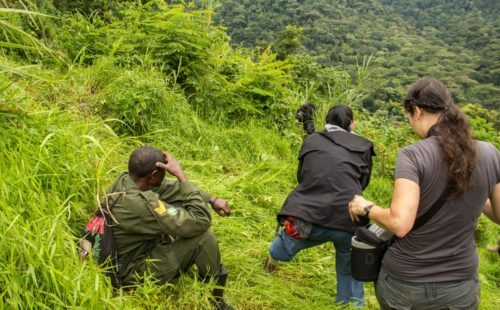 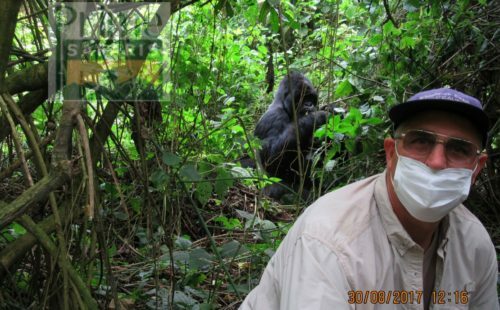 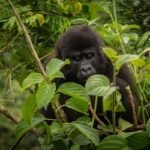 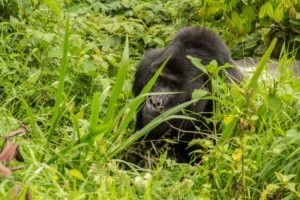 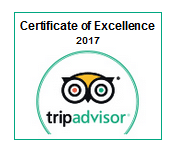 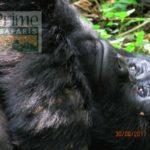 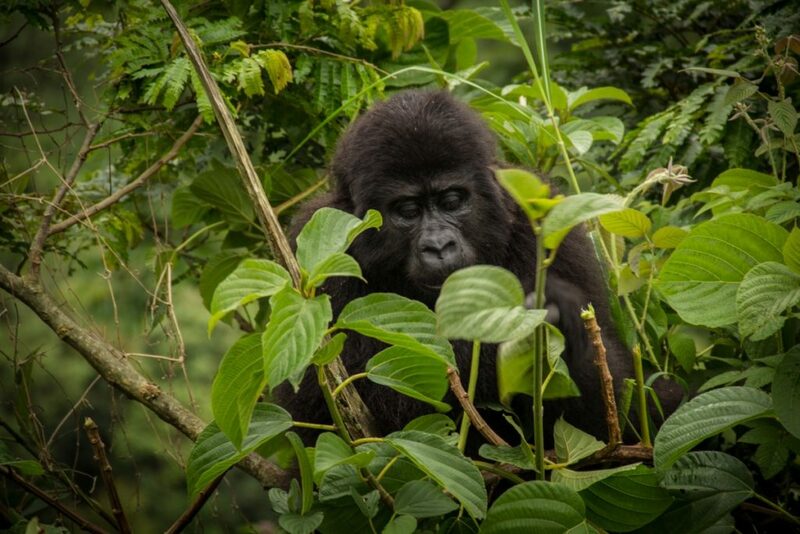 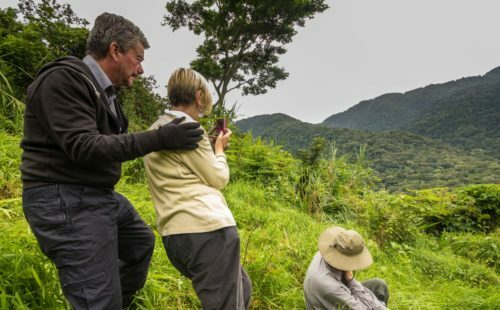 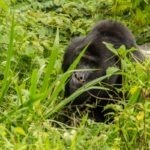 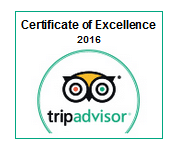 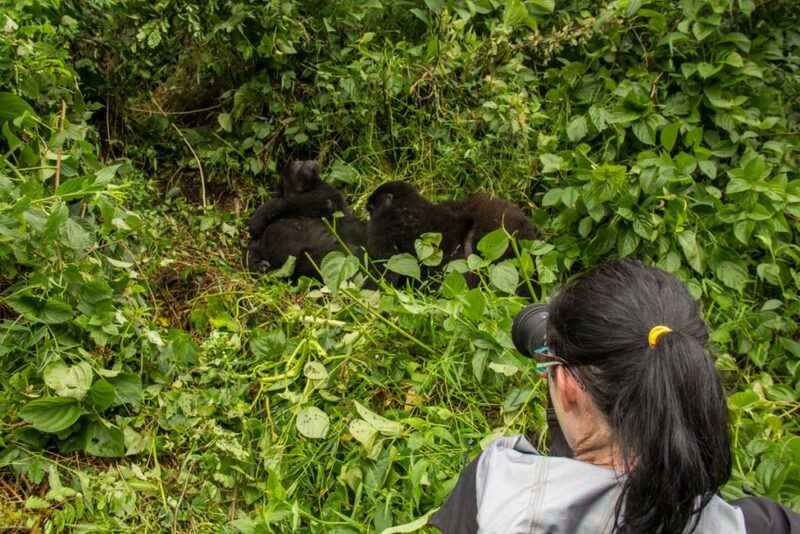 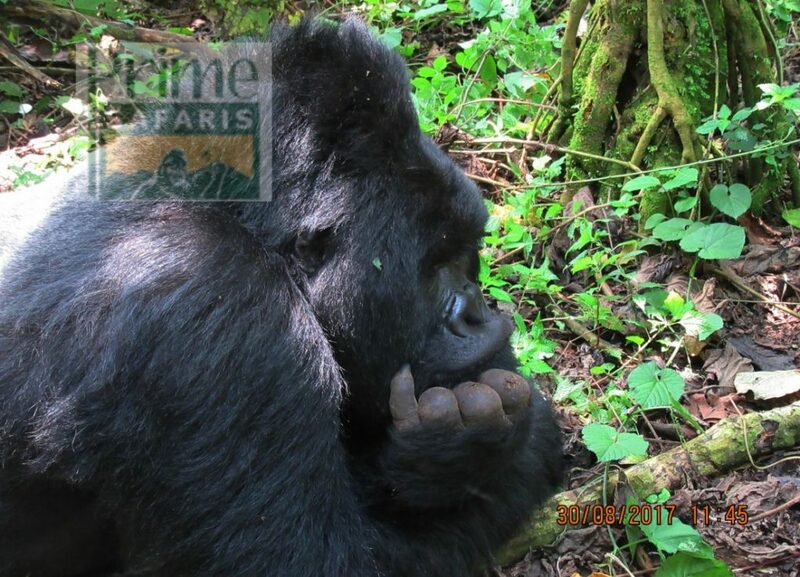 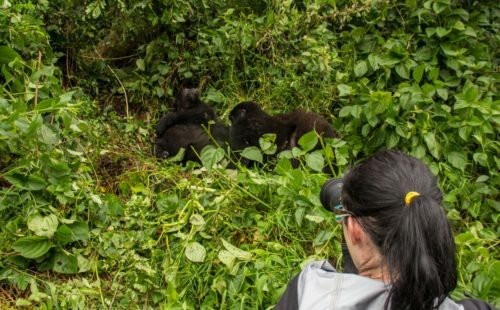 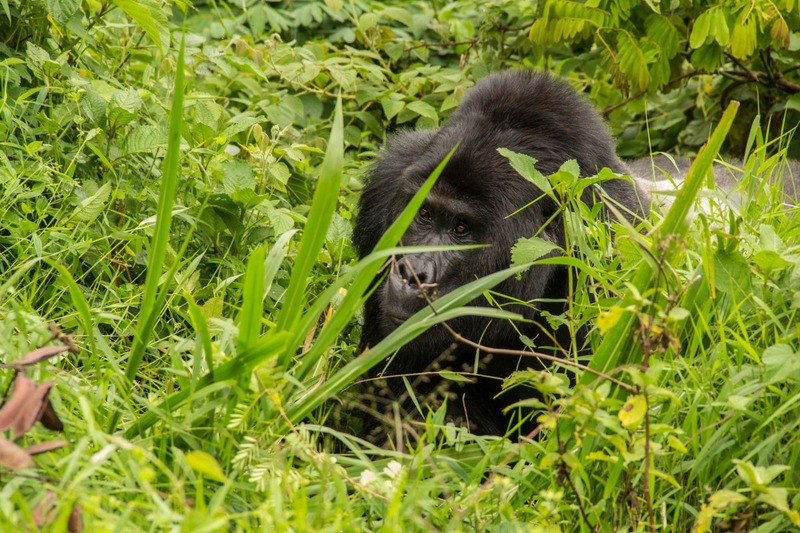 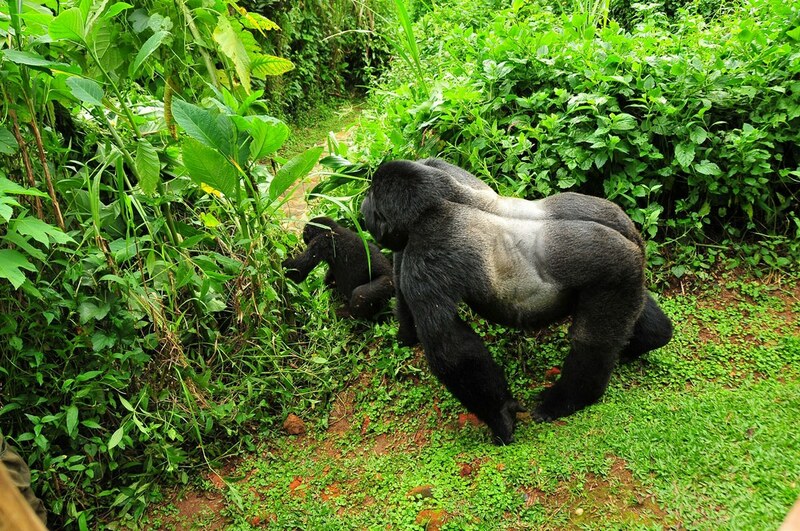 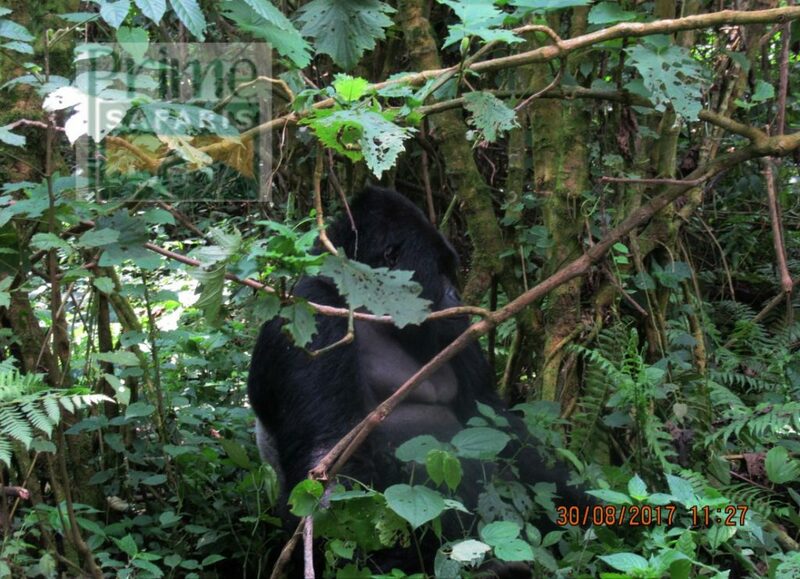 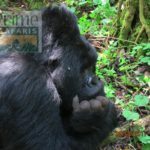 The safari also features mountain gorilla trekking in the jungle of Bwindi National Park, chimpanzee trekking encounter in the Primate Capital of the world – Kibale National Park, Volcano climbing in Mgahinga and the magical recreational experience at Lake Bunyonyi. 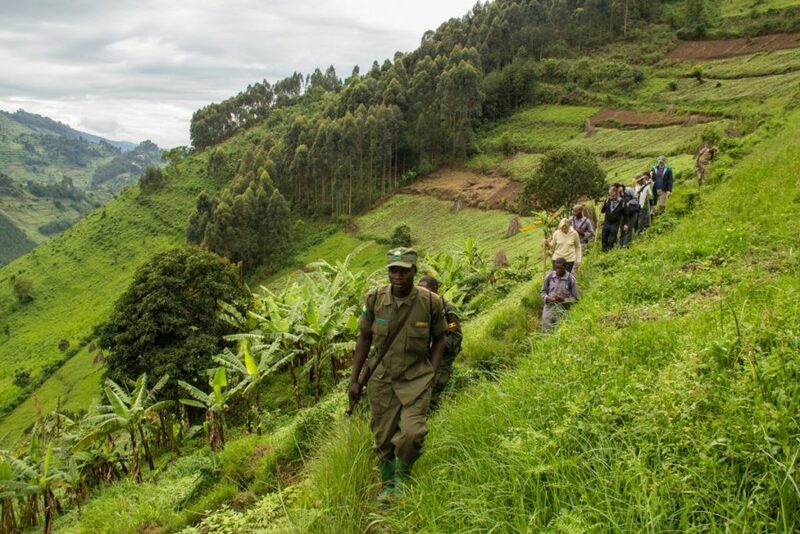 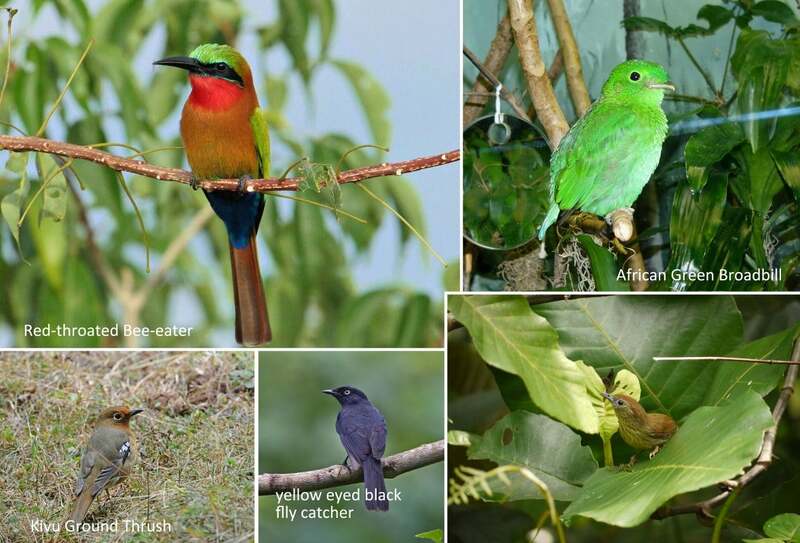 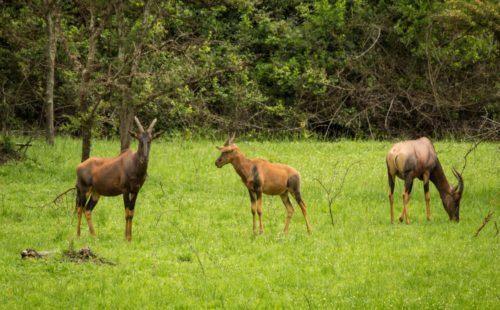 National Parks Featured: Kidepo National Park, Bwindi Impenetrable National Park, Murchison Falls National Park, Kibale National Park, Mburo National Park.